Questions about Kichler Lighting 69192? This 2 light halogen wall sconce from the Caywood collection combines geometric pattern and joyful splashes of color to create a lasting impression. 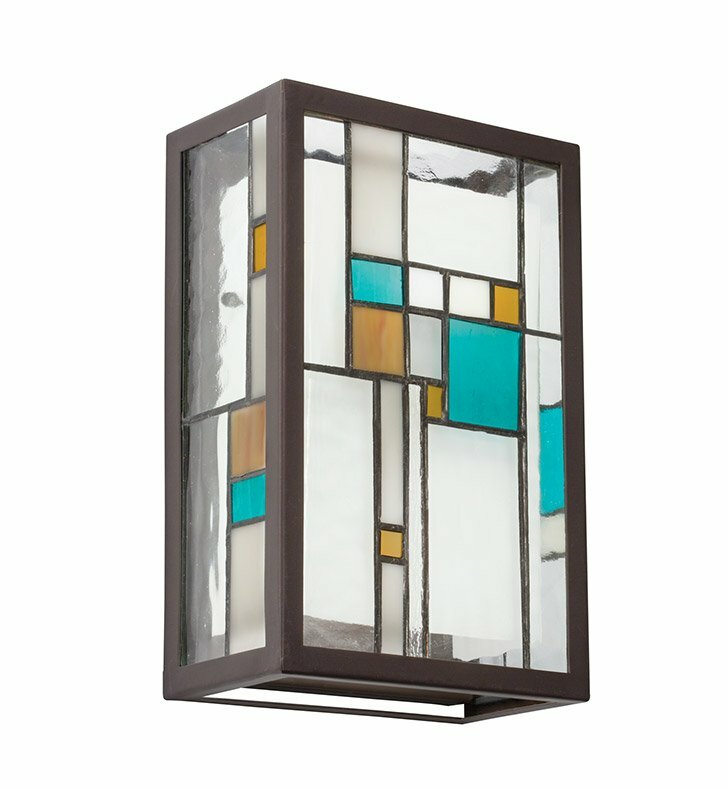 Featuring Art Glass detailing and an Olde Bronze finish, this design creates an accent that is strong and memorable. Dimensions: H 11" x W 7"